Schedule custom club fitting or swing analysis. IMG Academy Tour Studio powered by Cool Clubs, the world-leading club fitting company, is located inside the Golf Center in Bradenton, FL. and provides boarding school student-athletes, youth and adult campers, and general public with access to the best technology in the game. The Tour Studio’s services range from shaft adjustments and club repairs to swing analysis and custom club fittings. Golfers have access to the highest quality of equipment as well as the industry’s best technology when selecting any of the Tour Studio’s services or fittings. The success of IMG Academy’s golf program has been supported by Tour Studio technology as well as guidance from our expert staff. 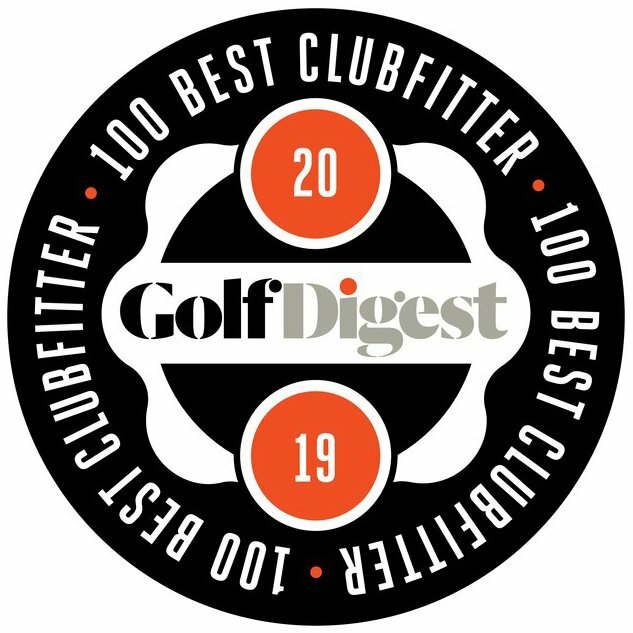 Golf Digest has recognized the IMG Academy Tour Studio powered by Cool Clubs as one of the "Top 100 Best Clubfitters in America for 2019." 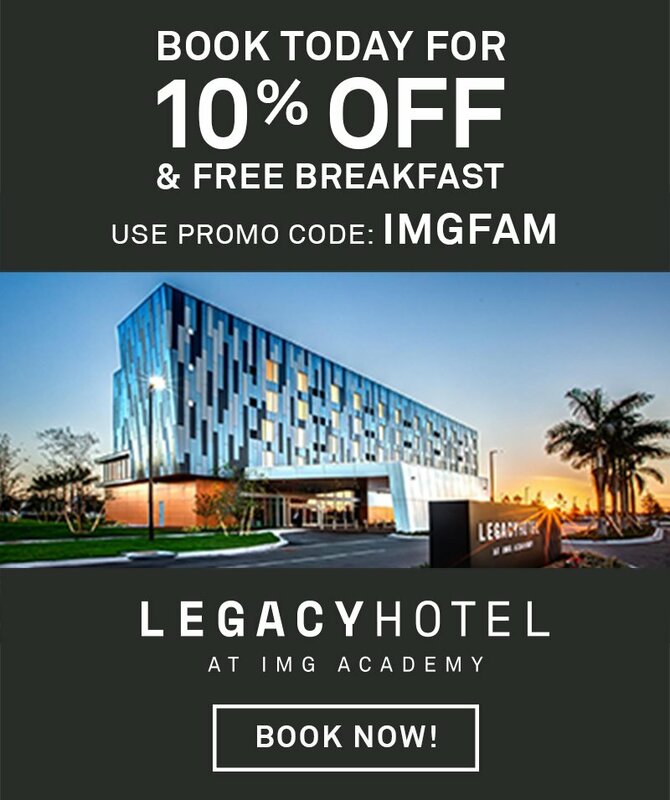 IMG Academy aligns with expert resources and staff members who provide professional service and the highest quality experience inside the Tour Studio. Our staff has years of coaching experience across every level of the game and has the ability to understand the needs and goals of all Tour Studio visitors and athletes. Custom clubs and quality equipment allow players to develop to the best of their ability, but the relationships built around the game with coaches and experts make the true difference. K-Vest is a wireless system that instantaneously measures players’ power signatures and 3D data and assesses player characteristics. It provides an extensive library of pre-built training programs and drills and also has the ability to customize them. SAM PuttLab analyzes 28 parameters of the player’s putting stroke and displays the results in easy to understand graphic reports, where players and coaches can discover individual strengths and weaknesses for a better and more efficient training. BodiTrak is the industry’s leader for ground reaction force-sensing mats and associated education. 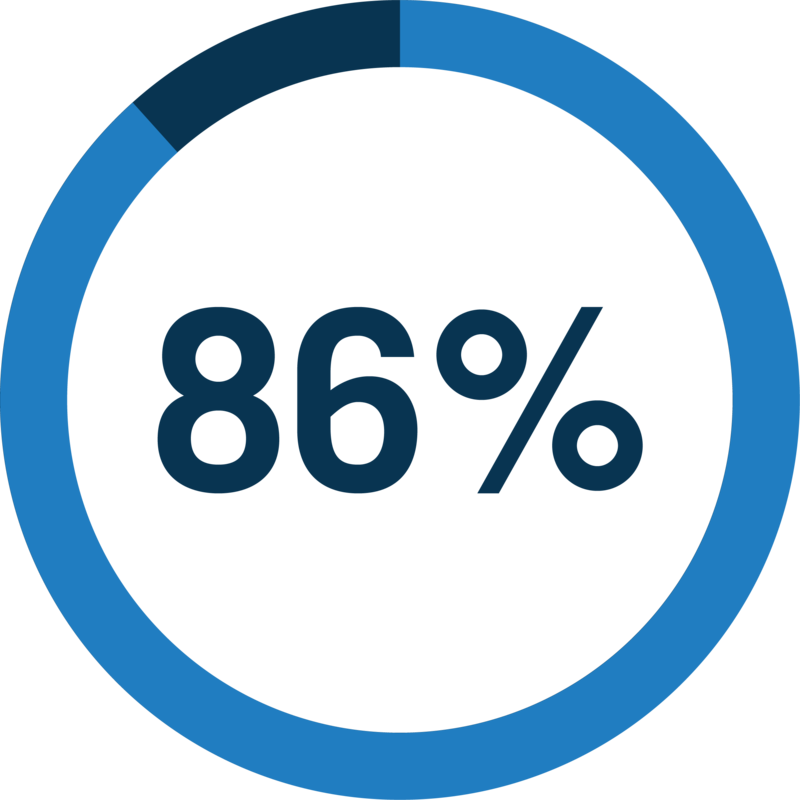 Their products give you real-time data and insight on how an athlete interacts with the ground. 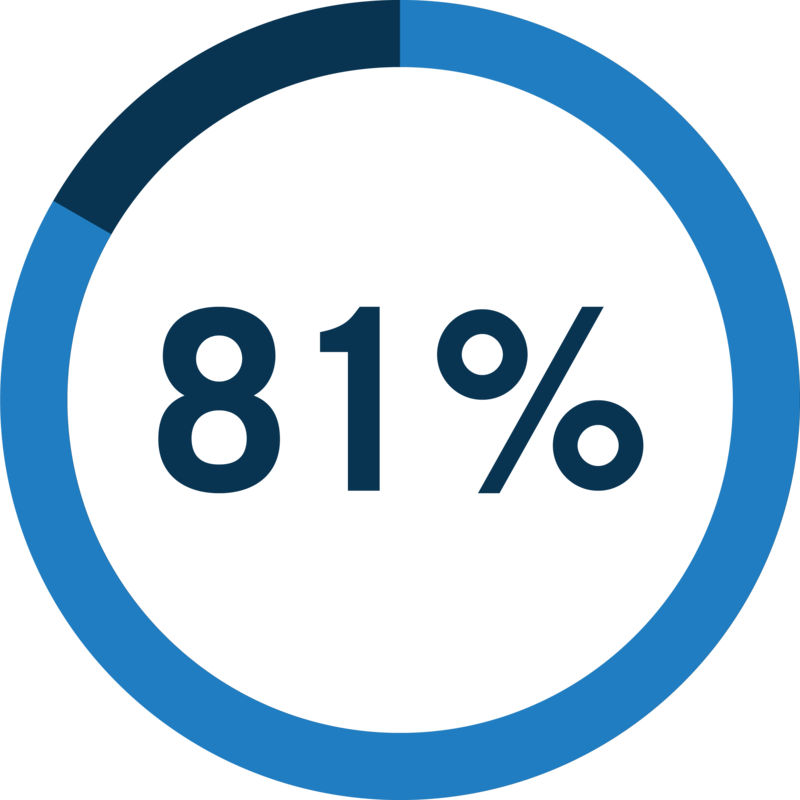 Golf radar not only helps map key data parameters – ball speed, attack angle, club path, face angle, etc. – but it also captures the golf swing with a built-in HD video camera or with the use of external cameras. experience an improvement in tee to green accuracy. see an increase in their distance. Measure loft, lie, length, swing weight and shaft frequency of current irons and wedges. Fitting done with premium golf balls. Swing and launch characteristics measured. Adjust current irons to meet player’s new specifications. Measure loft, lie, length, swing weight, and total weight of current putter. 6 high-speed cameras capture face angle, path, roll/lift, and posture. Recommended style of putter matched to player’s stroke mechanics. Measure current driver length, swing weight, and shaft frequency. Driver, long game, irons, and putter fitting. Located in Bradenton, FL, the IMG Academy Tour Studio powered by Cool Clubs operates Monday - Friday, 9AM - 5PM. Weekends are available by appointment only. To make an appointment for a custom club fitting or other listed services, please contact the Tour Studio.